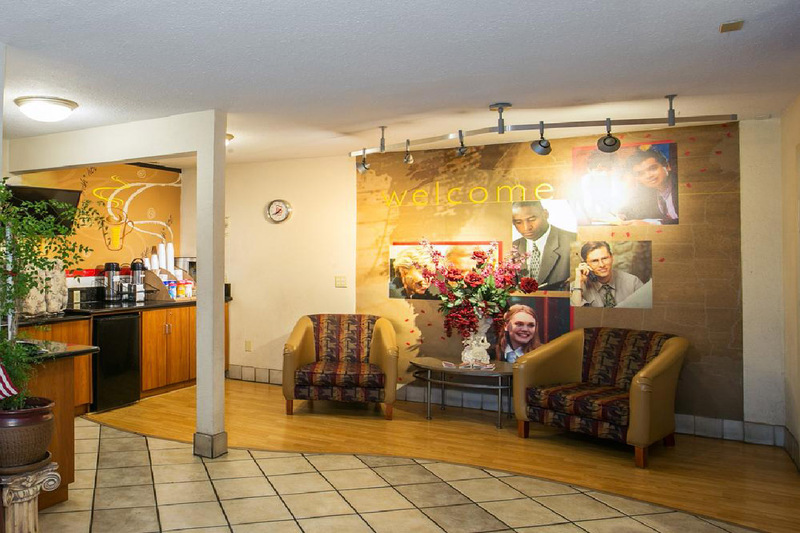 ﻿ Hotels Stockton CA | Stockton Metropolitan Airport Hotels. 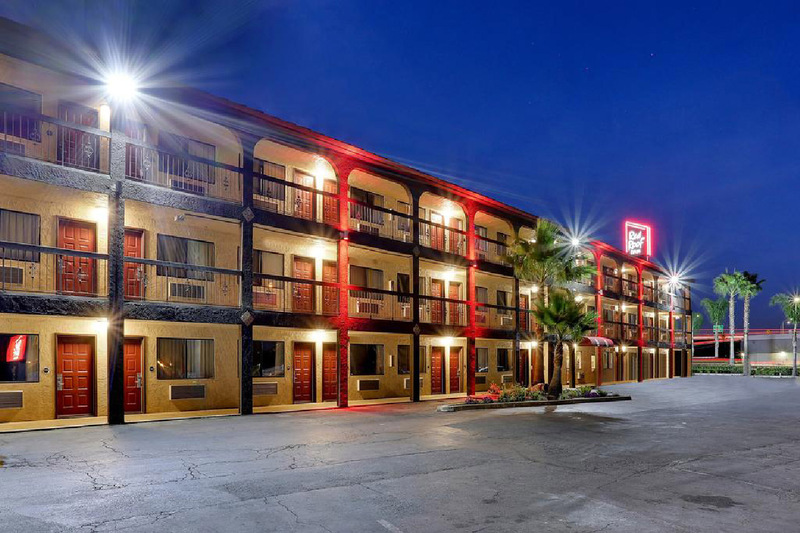 Welcome to Red Roof Inn Stockton in California! 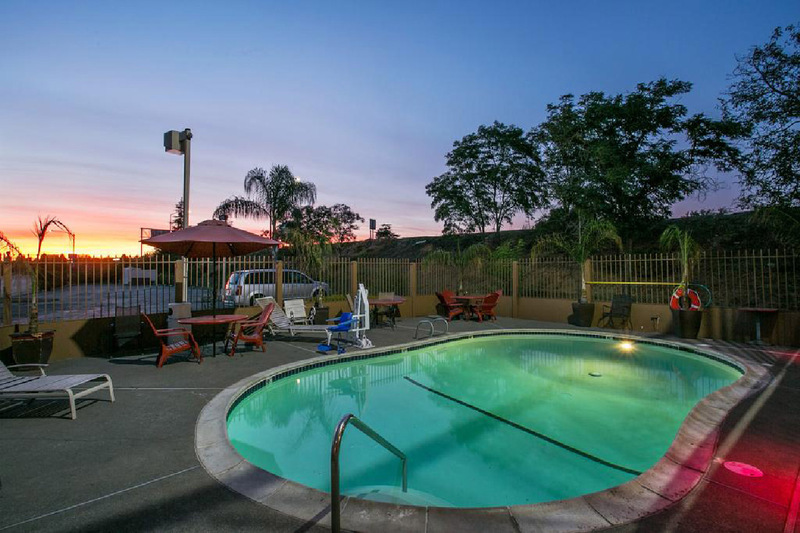 This hotel is a pet friendly, family friendly hotel close to downtown Stockton. Visit local attractions including, the Haggin Museum, Stockton Events Center and Stockton Civic Auditorium. 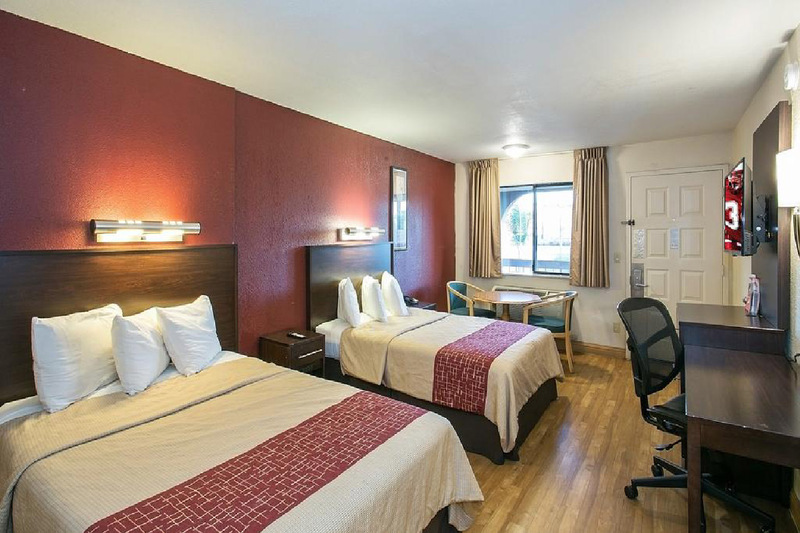 Our hotel is highway visible with easy access from I-5, offering waterfront rooms, an outdoor pool, a micro-fridge in all room types and high speed wireless internet access. 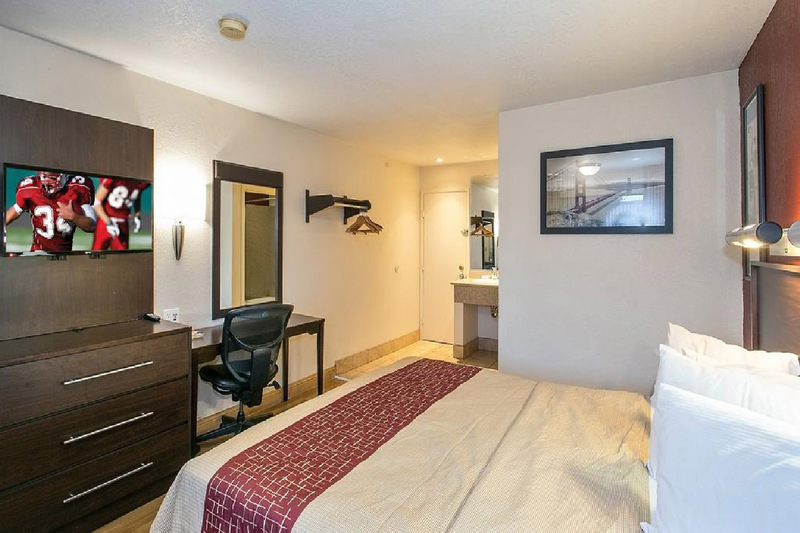 Pet Policy: One well-behaved pet per room allowed. 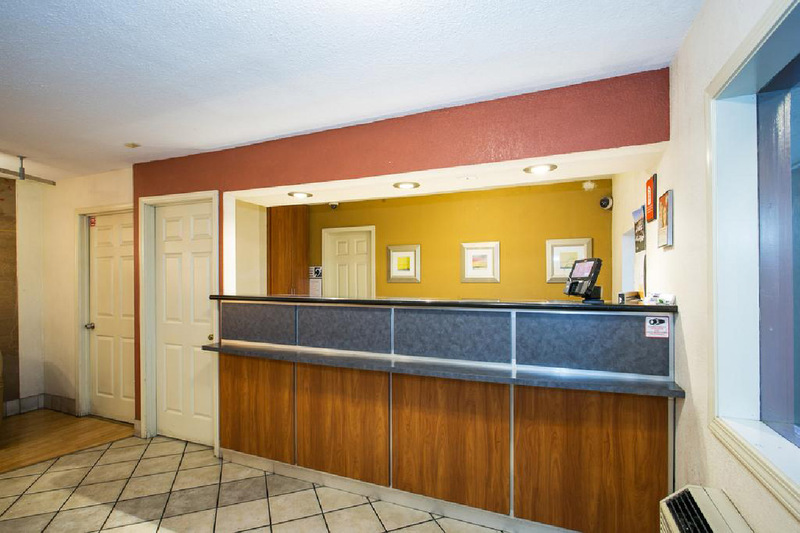 Guest must notify front desk upon arrival and guest is liable for all damages. In consideration of all guests, pets must never be left unattended in the guest room. 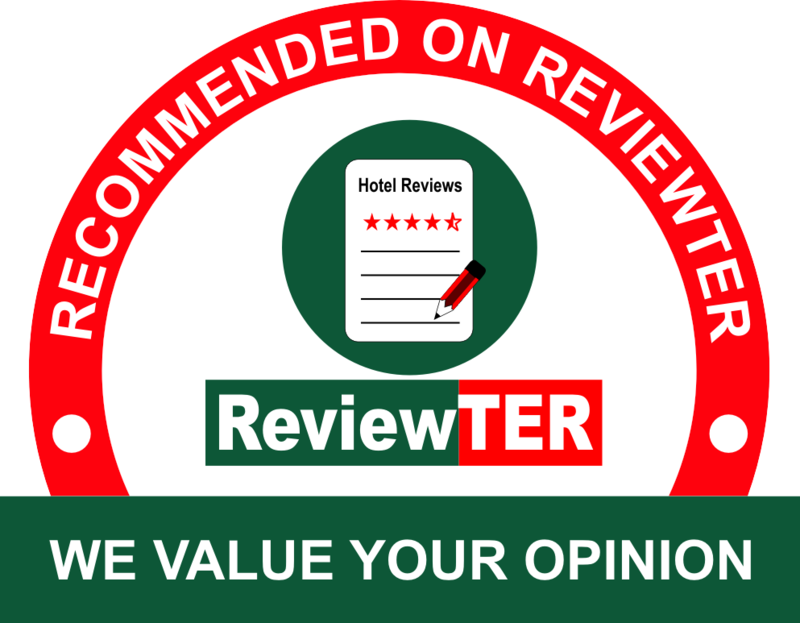 This website is owned and maintained by Red Roof Inn Stockton a licensed user of certain proprietary trademarks and service marks of RRI, Inc.